As marine crustacean, shrimp can be found in almost every water environment around the world in both salt and fresh water. Shrimp scientific name is Caridea within the order of Decapoda and class of Crustacea. Shrimp is vary in size with some species of them being really small that other marine animals cannot see them and there are over 2,000 different shrimp species globally and all of them do not have backbone or in other word they are invertebrate. Instead the shrimp have hard exoskeleton as their shell which usually transparent in color and making the shrimp hard to be seen due to it being colorless. 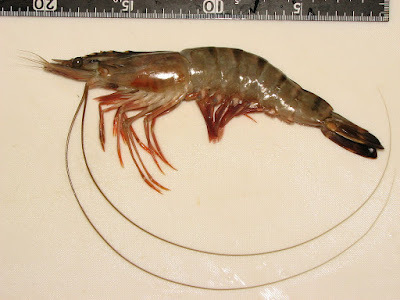 Shrimp scientific name caridea can be found in almost every kind of aquatic habitat and majorly are marine species while around a quarter can be seen to live in fresh water. 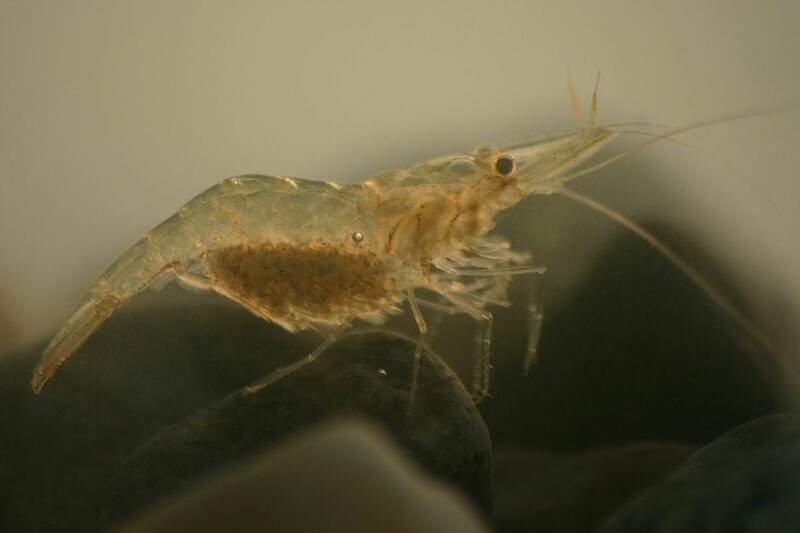 In addition, to the large variety of shrimp, carideans are vary in form and they can reach few mm long when mature and even there are those which can grow more than a foot in term of size. 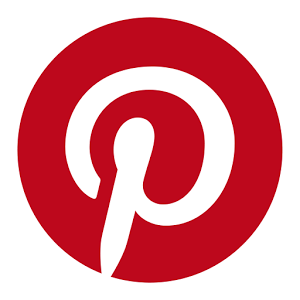 Most of carideans shrimp are omnivore with one pair of stalked eyes and due to them being omnivorous, they are feed on animal species and plants. The Shrimp usually prey on small animals such as plankton and tiny fish as well as algae and other plant particles. One type of shrimp species is known to make some very loud sound from their claws bring up snapping sound through the water and stun their prey before feed on them. 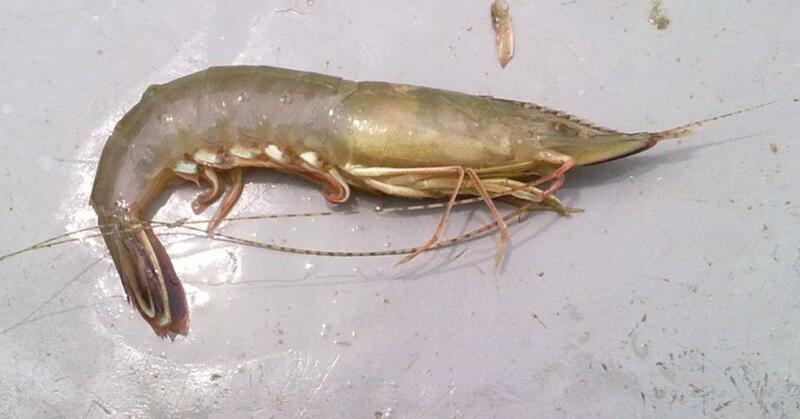 However, due to almost all of the shrimp have small size; they also like to get eaten by bigger predators. The shrimp can be caught by other animals both in and out water because they are numerous and tiny in size, not only larger fish but also many crustaceans including sea urchins, crabs, starfish and sea birds like puffins. Dolphin, whales, and sharks are the other predators which love to eating shrimp. 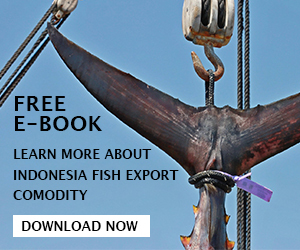 Of course human becomes their biggest threat since we are like to catch them as one of the most favorite seafood in the world as well as crucial export import commodity. Fortunately shrimp is really abundant and even a female shrimp can lay million of eggs at once and they will hatch in just few weeks. In the water, smaller shrimp will become a part of the plankton before they grow into bigger size and ready to hunt larger food particles in group. People often mistaking prawn as shrimp but truthfully they are both different from one to another. 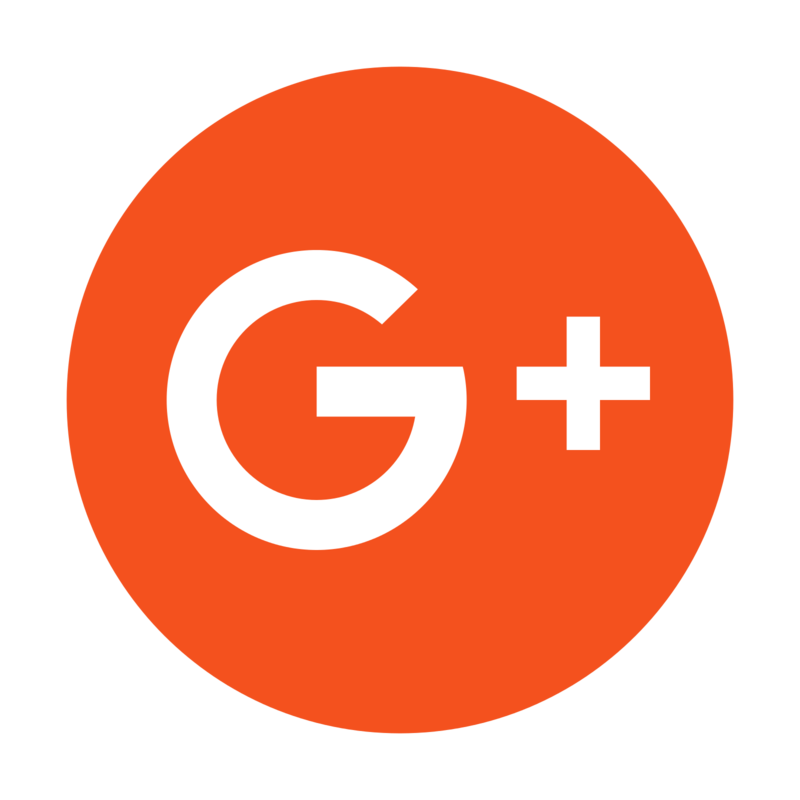 However, shrimp is related to prawn very closely and what makes them stand out the most from other crustaceans species is the fact they can swim through the waters. If you ask what is the different between shrimp vs prawn is mainly can be seen on their gill structures which are different. There are lots of factors which you can tell to differentiate shrimp from the prawn from their sizes to their water habitat where they are mostly found. Shrimp can be denied is a super seafood and they are often being caught by human to be used for many things which is mainly as food source. It is important after you know about shrimp scientific name and characteristics; you also need to understand more about human uses of shrimp. Most of the shrimp harvested by human are used as consumption. However due to the demand of the shrimp in the market is very high, human start to farming the shrimp in the pounds so they can meet certain shrimp production. 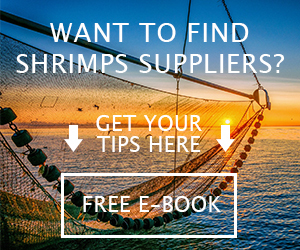 Most of farmed shrimp can be found in Asian countries such as Thailand, Indonesia, India, China, and many more. Most of the shrimp is being sold as frozen seafood and they like to be offered as a whole, although sometime only the meat is being marketed. 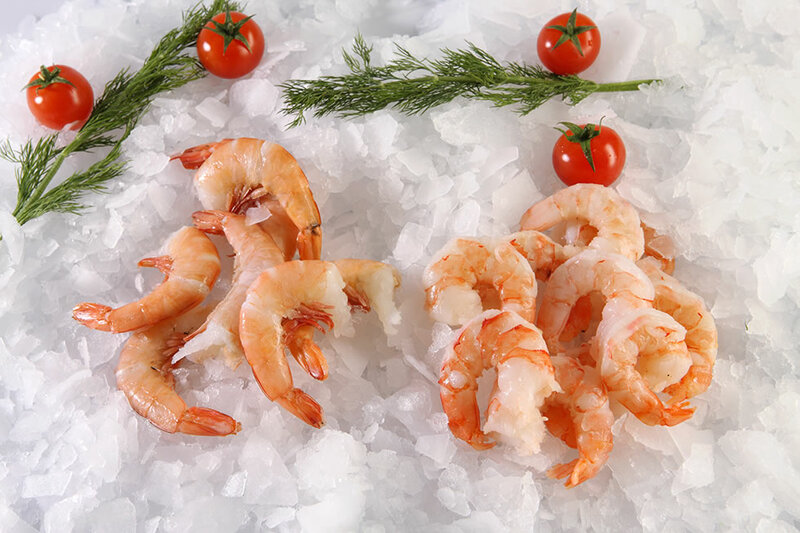 Shrimp contain omega 3 fatty acids and less level of mercury making it a good choice for human seafood. Shrimp also rich in minerals and protein like iodine and calcium, while shrimp considered to be high in cholesterol however shrimp still one of the most famous seafood in the world. Hope this information about shrimp scientific name and other essential info you need to know help you to understand more about the shrimp.